2) To kill banquo and son Macbeth appointed some hired-- Assassins. 3) In the banquet Macbeth lamented that he was missing - - Banquo. 4) The Ghost of banquo was visible only to-- Macbeth. 5) Lady Macbeth dismissed the guests from banquet because she feared that - - the dreadful secret would be disclosed. 6) In the banquet terrified Macbeth gazed upon at - - the empty chair. 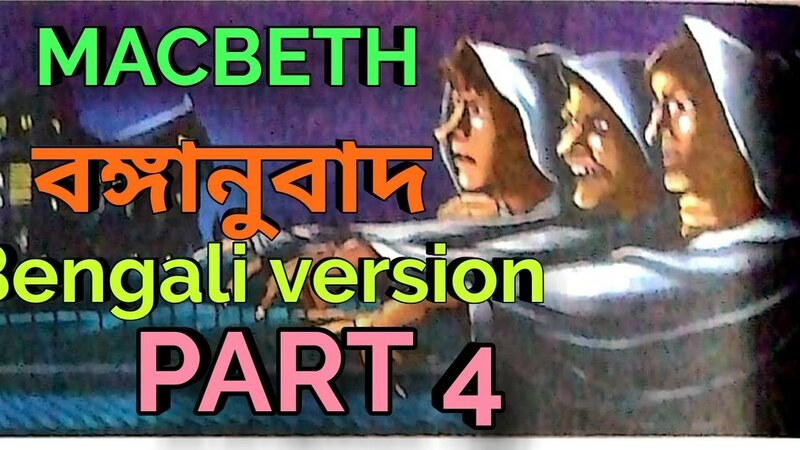 7) Macbeth decided to go to the heath in search of - - the witches. 8) Macbeth found the witches in a-- cave. 9) The first spirit looked like - - armed head. 10) The second spirit looked like-- bloody child. 11) The third witch looked like - - crowned child with tree in hand. 12) The first witch warned Macbeth to be aware of-- Macduff. 13) Macduff was the thane of - Fife. 14) Who warned Macbeth to be aware of Macduff? - - the first witch . 15) The third witch fortells that Macbeth should never be vanquished until - - Birnam woods moves to Dunsinane Hill. 16) The boiling ingredients were cooled with - - baboon's blood. 17) The animal that had eaten her young was- female pig. Hope this MCQ questions and answers will help you in your coming examinations.